Oslo, home to over 600,000 people, Edvard Munch’s famous painting The Scream and a pair of the dopest hip hop artists you’ll find this side of the North Sea. 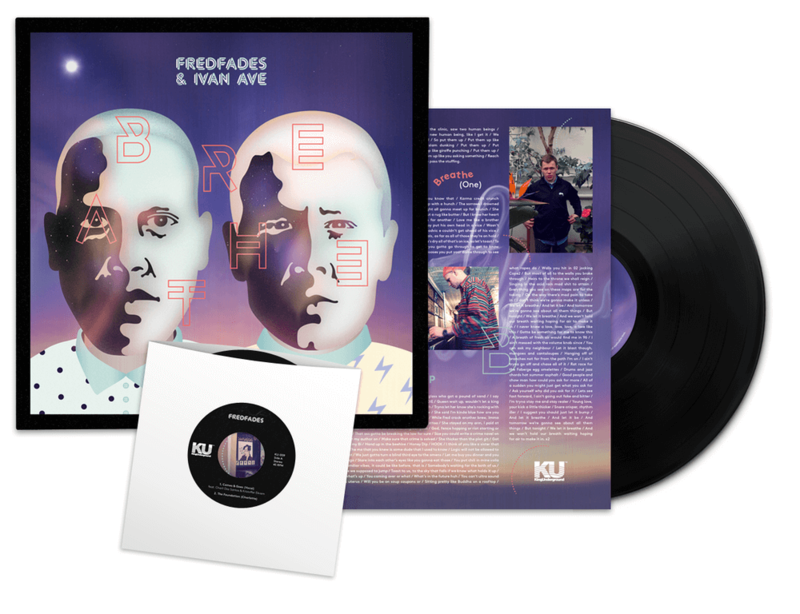 Their names are Fredfades and Ivan Ave and back in February, they released their EP “Breathe” on UK label King Underground. Considering the fact we missed this when it dropped, we reckon the name of their home label fits perfectly. The mammoth 17-track EP is split into two sides – the A-side features vocals from Ivan Ave while the B-side is described as “a mini Madlib ‘Medicine Show’ with a mesh of instrumentals, samples and cuts” entirely produced by Fredfades, with help from his trusty SP-1200 and MPC 2000XL. Naturally, that means the project is packing a hefty amount of crackle and audio gristle to coincide with the dusty samples elegantly pieced together. As for Ivan Ave, a teacher of music, English & cooking in a junior high school in Norway, there’s an element of Blu in his voice, flow and lyricism which is quite the departure from mentions of Eminem and Asher Roth when talk of white rappers arises. I really like this project. Fredfades and Ivan Ave are classy artists and “Breathe” should get much more exposure.